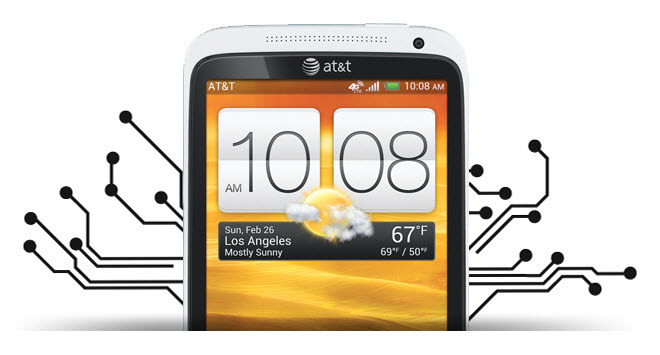 The One Click tool is now available for AT&T HTC One X device. It is especially useful to install the boot.img files. Usually, to flash a boot.img users have to use either Fastboot or flash an RUU.The tool is called HTC Auto Boot.img installer, and it was developed by XDA Recognized Contributor XsMagical. This will allow you to install custom boot images/custom kernels to any HTC with S-On and Unlocked Bootloader. This tool has ADB and FastBoot all ready to go so you do not have to download android SDK and learn a bunch of new steps just to flash fastboot images. Before start to proceed, you must take back-up of all the internal data present in your phone like Logs, Contacts, messages, etc. with the help of backup applications. Because all the datas will wipe after you flash your device. 1. First, download the Boot Image Flasher from here to your computer. 2. Once downloaded, then extract the same into the desktop. 3. Place the Boot.img from the ROM you are installing into the folder of the extracted files. 4. After that, plug the phone and run the RUN ME file. There are two zip files. The first file is for when you are booted into Android and the other is for when you’re in Fastboot. Place the boot.img into the appropriate folder and run the script. 5. Hit enter after you run the file and let it flash the boot image, after that you can flash the custom ROM.